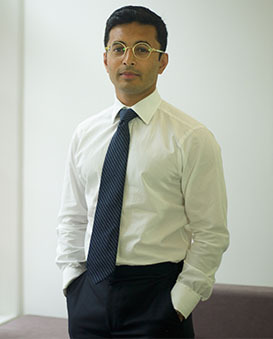 I am a consultant ophthalmic and oculoplastic surgeon. I hold a substantive NHS consultant post and am available for private consultations and treatments in London. I am recognised by all major health insurance companies. I am a Fellow of the Royal College of Ophthalmologists and a Member of the British Oculoplastic Surgery Society (BOPSS). I specialize in eyelid and lacrimal surgery. I offer surgical (blepharoplasty) and non-surgical eyelid rejuvenation treatments and a full range of eyelid reconstructive surgery and lacrimal (watery eye) surgery. 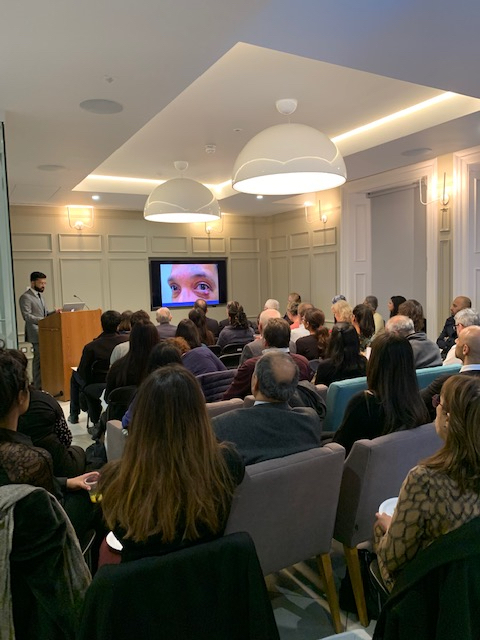 I undertake all aspects of eyelid surgery from minor procedures such as the removal of eyelid cysts, to blepharoplasty surgery and correction of eyelid problems such as droopy eyelid (ptosis), ectropion and entropion. I also perform cataract surgery and manage acute ophthalmic problems (e.g. conjunctivitis and iritis) and general ophthalmic problems (e.g. dry eye, blepharitis). 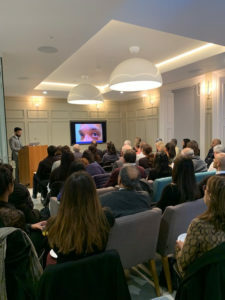 I have lectured at national and international conferences on a number of aspects of eyelid surgery. I completed all of my training in the UK, receiving high level fellowship training in oculoplastic surgery in Manchester and London. In addition to providing exceptional quality care to my patients, I also train ophthalmologists and oculoplastic surgeons. I have published scientific papers in peer-reviewed journals in ophthalmology and oculoplastic surgery and have authored a number of textbook chapters on the management of challenging oculoplastic problems.